Now that we're into the middle of March, minor hockey seasons are starting to come to an end. Playoffs are taking place, champions are being crowned, and year-end banquets and parties are being planned to celebrate what a fantastic year it was. What better way to celebrate than with the Ottawa Senators - a chance for the team to see top-level hockey action up close and in person, and to have fun a night out together as a team one last time until next season. They may not make the playoffs this year but the Ottawa Senators are fighting until the end with some entertaining hockey, and recently took down the Tampa Bay Lightning, Nashville Predators, and Vegas Golden Knights - the top three teams in the National Hockey League (NHL). 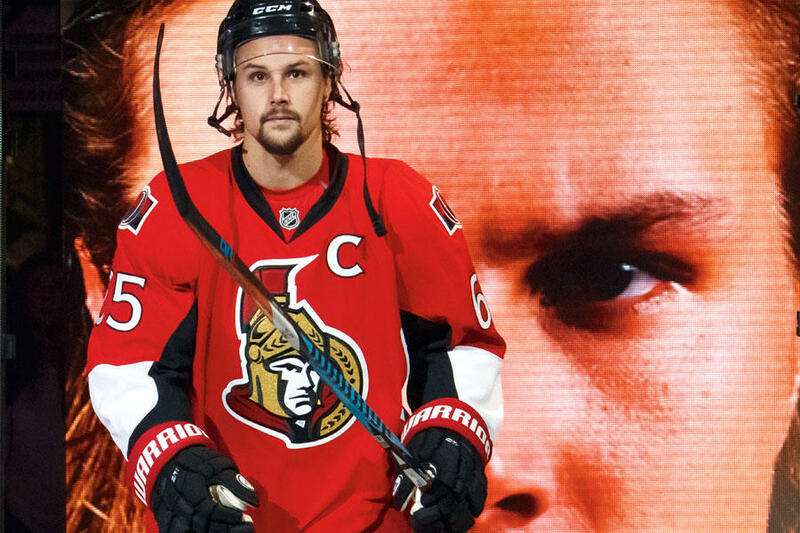 There are fantastic group rates available for all remaining Ottawa Senators home games. Contact Sandra Bencze today to book for your team!